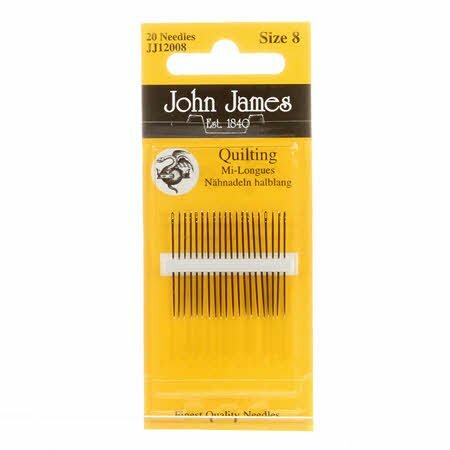 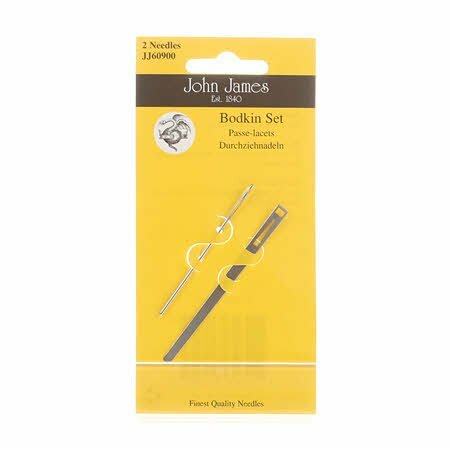 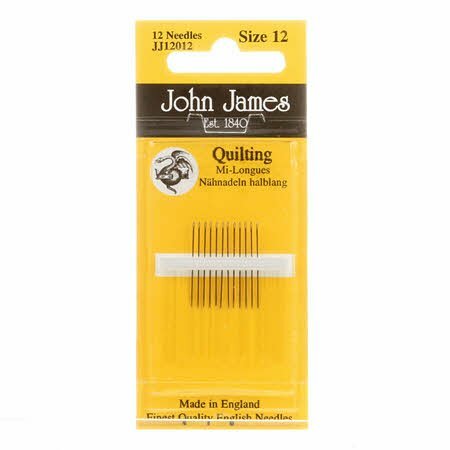 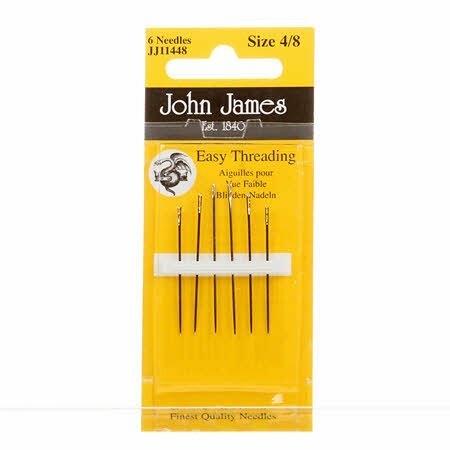 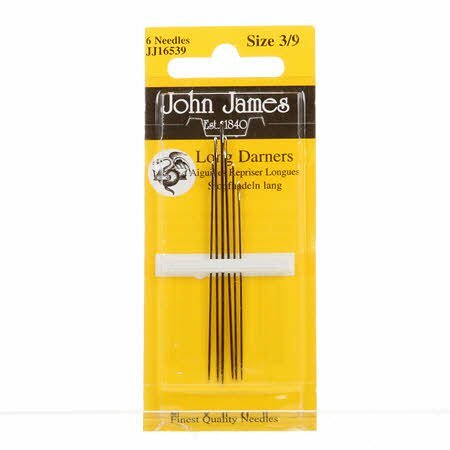 John James Between / Quilting Needles Asst.- Sizes 3/9, 20ct. 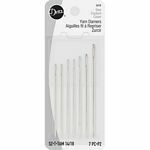 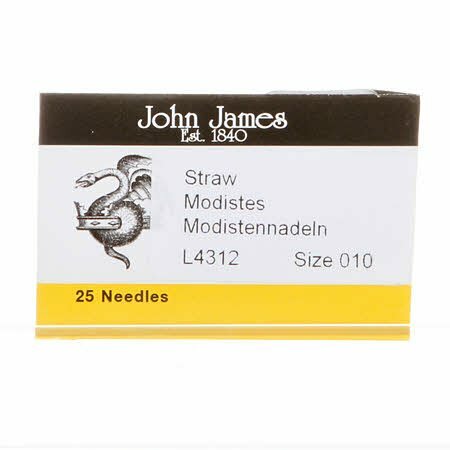 John James Darning Needles- Size 9, 25ct. 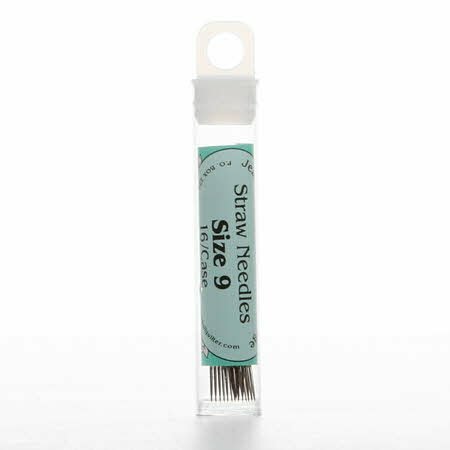 John James Big Eye Between / Quilting Needles- Size 10, 20ct. 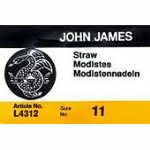 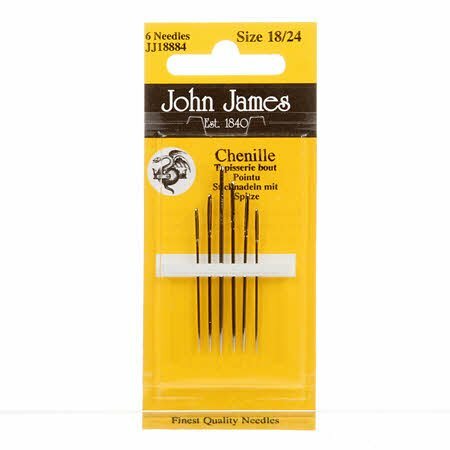 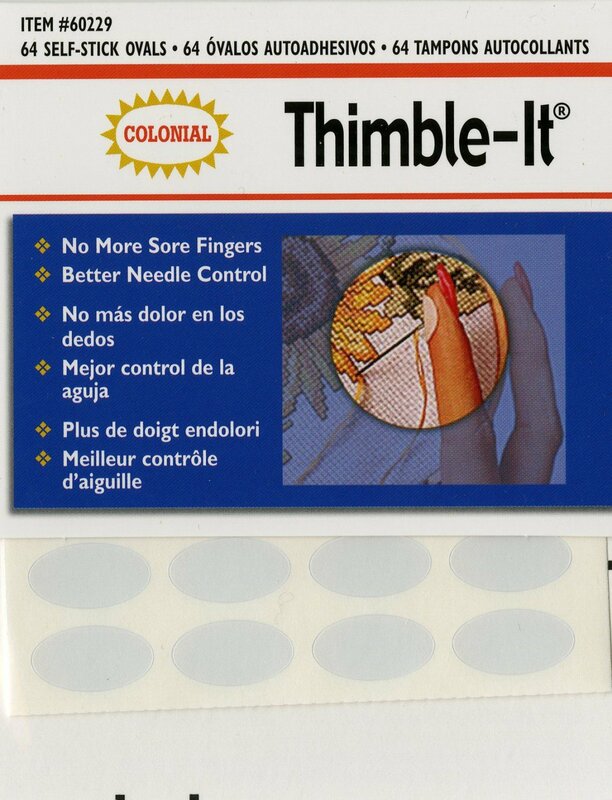 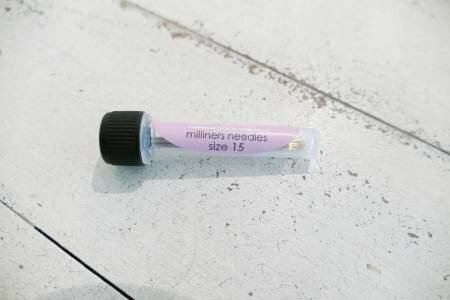 John James Chenille Needles- Size 18/24, 6ct.